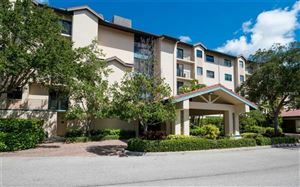 Based in Sarasota, Harry brings an impressive set of skills and experience to his full-time real estate business. Earning a BA in Business Administration provided a solid foundation for his future business endeavors. Fueling his passion for aviation, Harry worked as a charter pilot and flight instructor, where his attention to detail, his ‘leave nothing to chance’ attitude, as well as efficient & effective communication were essential. The next 20 years, Harry worked in marketing and sales for a global NYC-based company where Harry became proficient in negotiation, follow through and exceptional service, all crucial for success. The temperate climate and exceptional opportunities brought him and his family from New York to Sarasota where Harry joined Coldwell Banker. Leveraging the power of Coldwell Banker’s online presence, technological tools, and global reach gives Harry and his clients an edge over the competition in Listing and Selling real estate. Proactive, responsive and results driven, Harry is The Realtor you’ll want on your side. He will ensure that your transaction is managed from start to finish with the utmost care and consideration of your time and your costs. 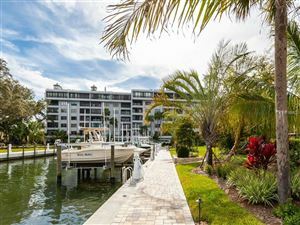 Harry and his family live in Sarasota. 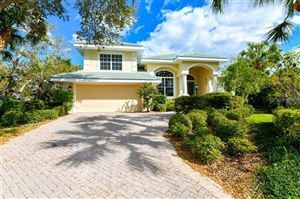 They appreciate the natural beauty, friendly communities and many recreational and cultural offerings of Sarasota and the surrounding areas of Siesta Key, Osprey and Venice. Contact Harry to have him personally outline the services and benefits he and Coldwell Banker will provide you. The information contained herein has been provided by MFRMLS. IDX information is provided exclusively for consumers' personal, non-commercial use, that it may not be used for any purpose other than to identify prospective properties consumers may be interested in purchasing, and that the data is deemed reliable but is not guaranteed accurate by the MLS. Listings last updated Apr 23, 2019 9:47:am.